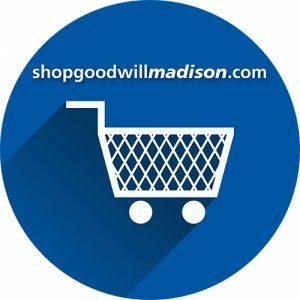 Shopgoodwillmadison.com is Goodwill SCWI’s 24/7 online store! Shop the hundreds of locally donated unique and high-end items including art, collectibles, fine china, antiques, jewelry, vinyl, clothing and more. Bid on the live 7 day auctions or enjoy the convenience of shopping the buy-it-now items. GoodwillAgain gives another life to books, dvds and other forms of media. 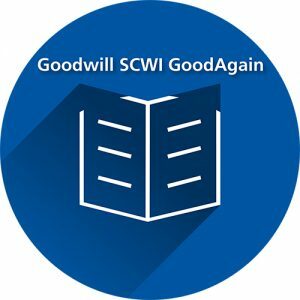 Find Goodwill SCWI’s GoodAgain presence on Amazon and Ebay as a third party seller. Goodwill SCWI’s online store sales help fund community programs and services dedicated to breaking down barriers to employment to those with disabilities or other challenges. Enjoy the ease of shopping online and still staying local. Please note: Effective August 1, 2018, items purchased on Shopgoodwill Madison will no longer be available for pick-up at our Home Office. All items will be shipped. Thank you!